Inspired by research that shows that the blood sugar response to foods are highly individual, Eric got a prescription for a FreeStyle Libre, a minimally invasive continual glucose meter. 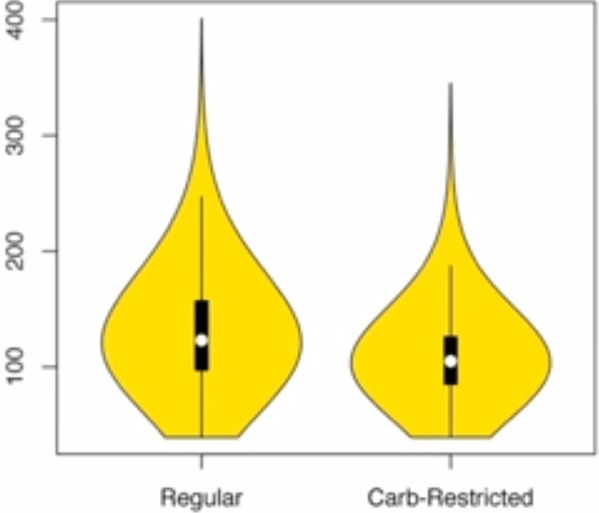 He found that certain carbs were worse than others, sweets that are fine as long as they are in moderation, and the influence that sleep and exercise have on mediating the blood sugar response. 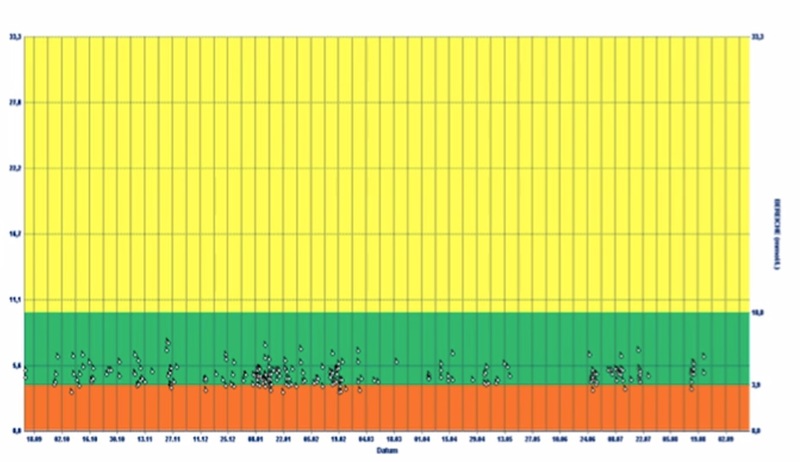 Kyrill Potapov underwent a five-day fast to measure the impact of cell death (apoptosis) on cholesterol and hormone levels, using two InsideTracker panels to show before and after states. 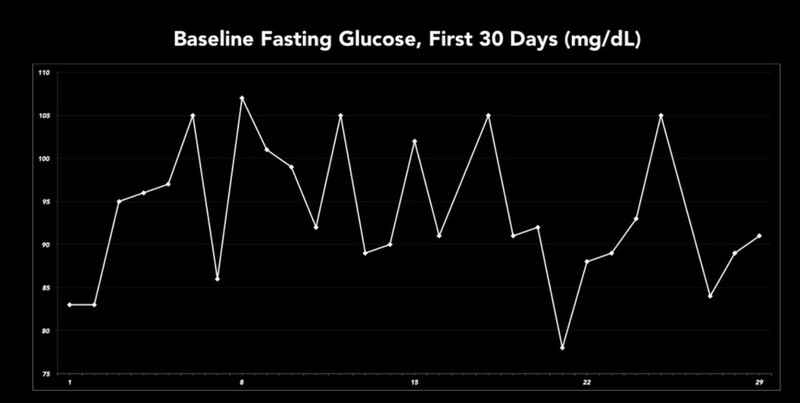 Gary Wolf uses a simple home monitor, FreeStyle Libre Pro, that gives him blood glucose reading every 15 minutes. In this video, he talks about the discovery of an unexplained pattern of nighttime blood sugar spikes. 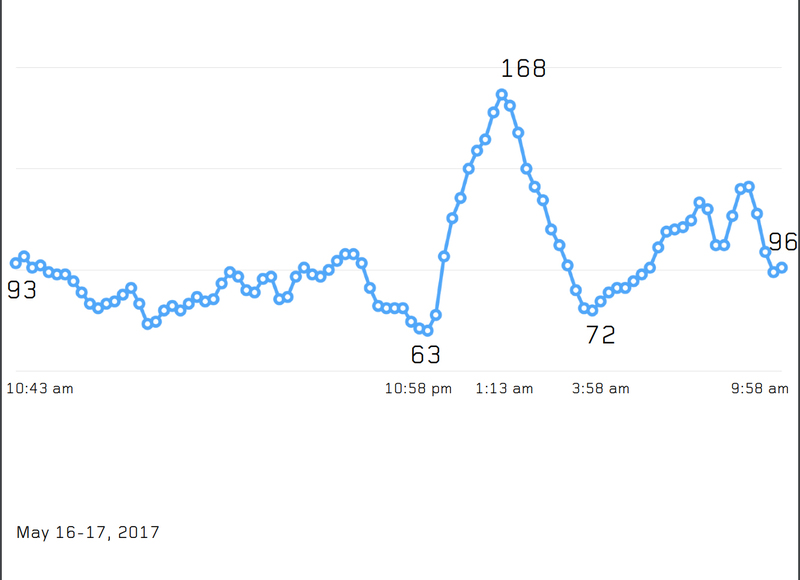 I've been tracking my blood glucose though I'm not a person with diabetes. Here is what I've learned and the difference it has made in my life. James McCarter is a scientist, doctor, athlete, professor of genetics and biotech entrepreneur. 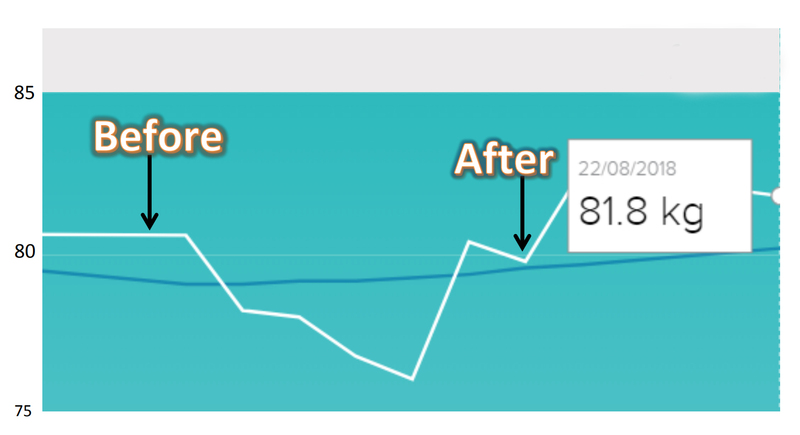 In 2013, he began to reduce his carbs and track his journey along the way. In 2014, he adopted a ketogenic diet where he gave up sugar and starch and gets 80% of his calories from fat. 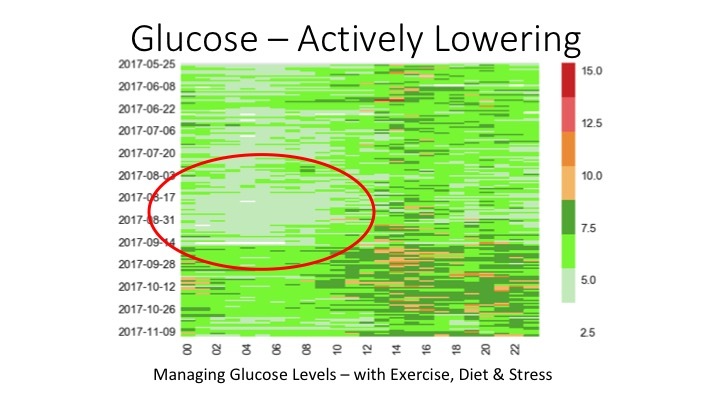 In this talk, James discusses how he tracked his ketones and what he learned. 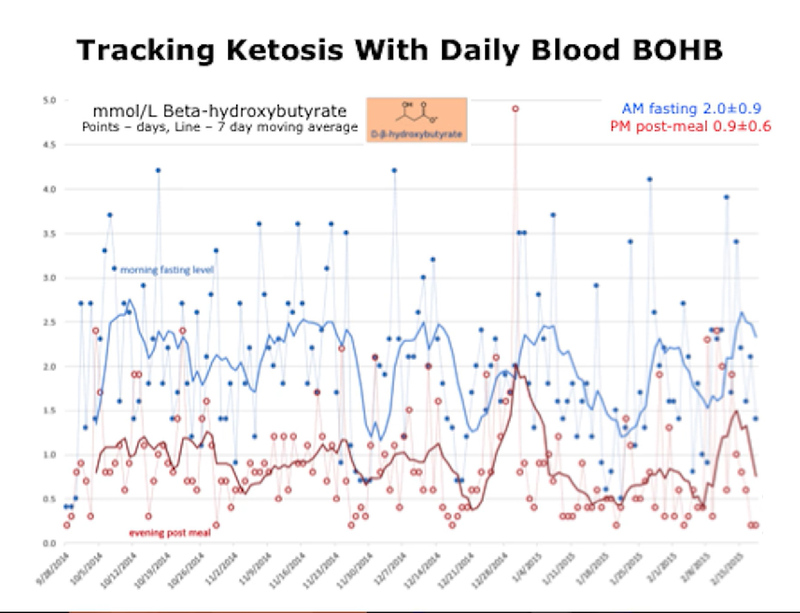 Robert Ness wanted to test how the Ketonix Sport device for tracking ketone bodies by breath compared to the painful and expensive method of measuring ketones in the blood. 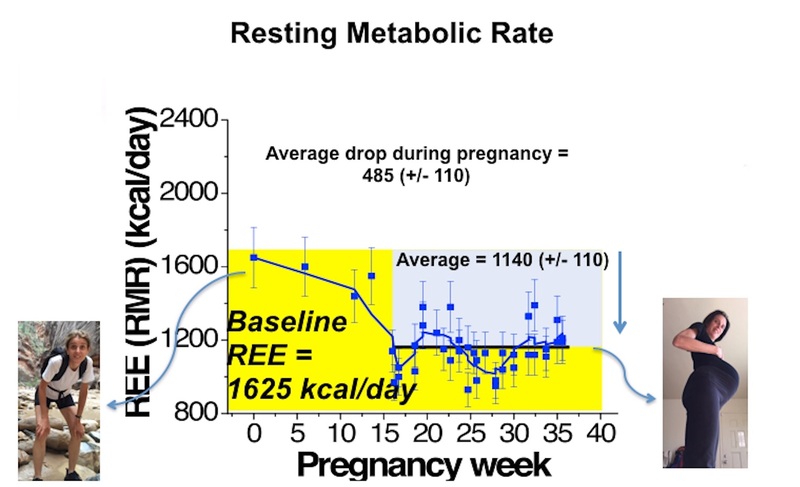 Ness gathered a wide range of data while doing a seven day full fast, then a seven day fat-only fast, followed by a normal ketogenic diet. Max Gotzler wasn’t feeling his best during a long German winter. He decided to visit his physician to see if anything might be going on. This included various blood and micro-nutrient tests. When he received his results he noticed that his testosterone levels were on the low-end of the acceptable range. 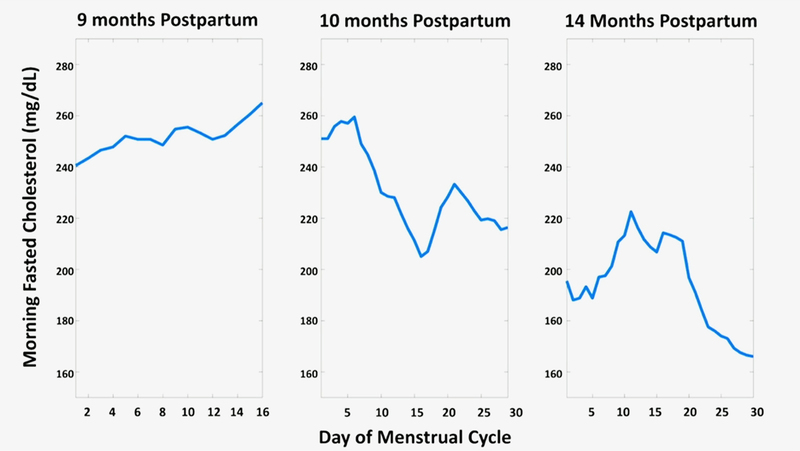 Intrigued by this, he set out to figure out what affects his testosterone levels. 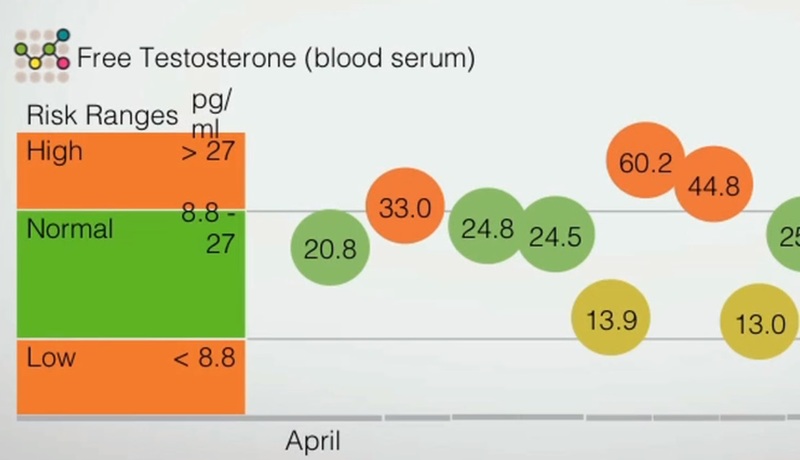 Using a variety of self-tracking tools and methods he experimented with diet and lifestyle factors while tracking his testosterone values. In this video, he discusses what he learned from his experiment. Rob Rothfarb, a proactive patient with a couple of different health conditions became interested in tracking his blood at home, in addition to activity tracking and tracking his weight. In this video, he talks about tracking his blood anticoagulation drug intake and monthly INR values. 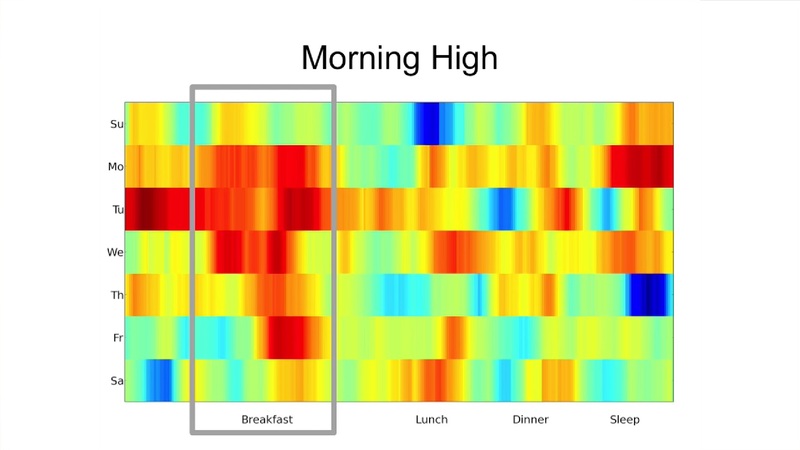 Doug Kanter is a Type-1 diabetic who’s been thinking about how self-tracking influences his diabetes control for a few years. 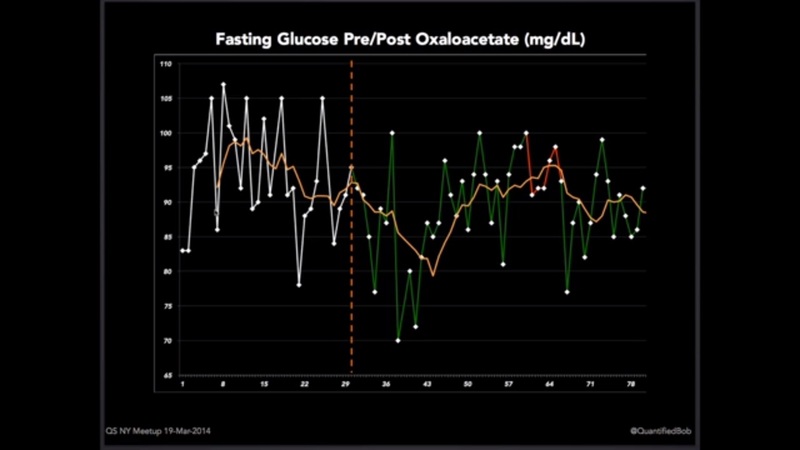 While in graduate school at the Interactive Telecommunications Program (ITP) at NYU he started experimenting with visualizations that helped him understand his blood sugar and insulin dosing. In 2012 he began adding more data to his exploration in order to better understand how diet played a role in his diabetes self-management. Watch this great talk to learn more about Doug’s journey and his ongoing diabetes project. 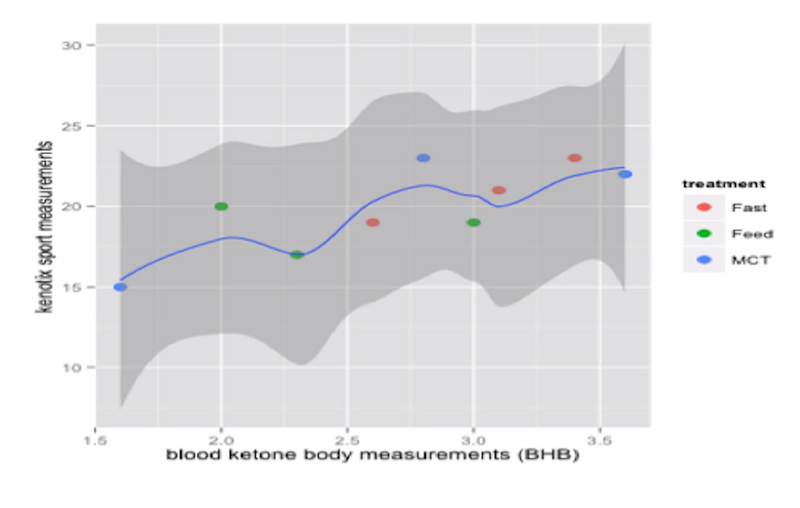 Mark tracks the ketones in his blood while he follows a ketogenic diet. 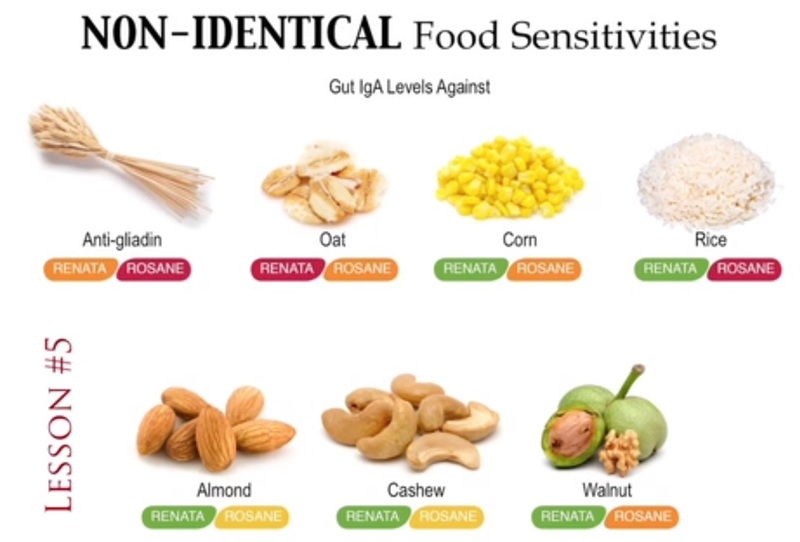 He compares his findings to a colleague who follows the same diet and learns that their bodies react differently. 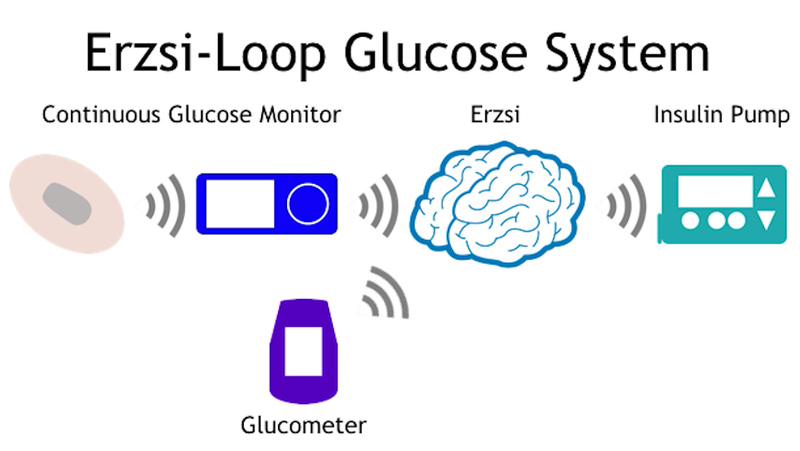 Erzsi Szilagyi has Type 1 diabetes and in this talk, she shares with us her journey using the open-sourced artificial pancreas system called "loop." 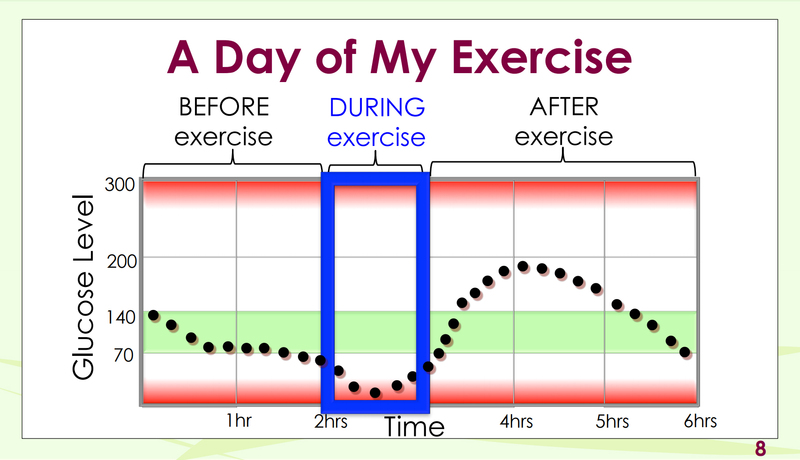 Since using this system, she has freed hours from her day that used to focus on diabetes management and is now able to focus on her actual life as a scientist, cyclist, friend and traveler. Mike Snyder runs a lab at Stanford focused on finding predictable patterns of potential disease or sickness in ones body by using a huge amount of data. Basically, they are looking for an individual’s healthy state at a personal level and what happens when they transition into other states (i.e. sickness or disease). 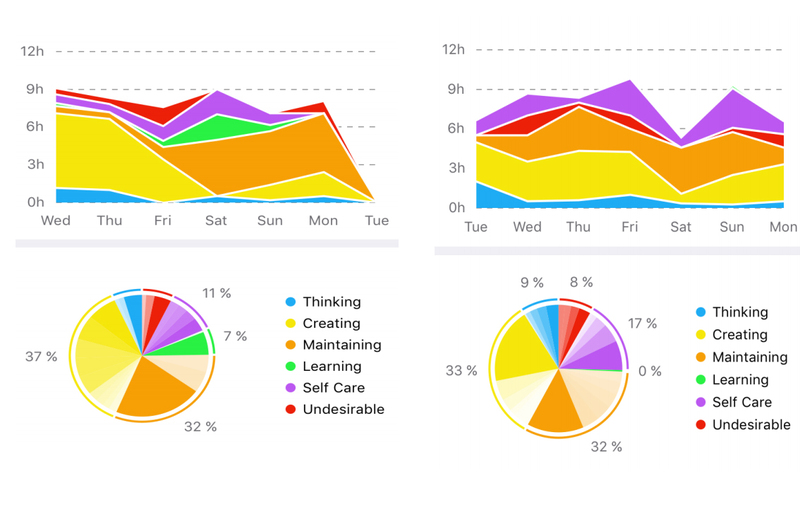 Mike shares his personal story and data of going through 10 viral infections, Lyme disease and a bike accident. 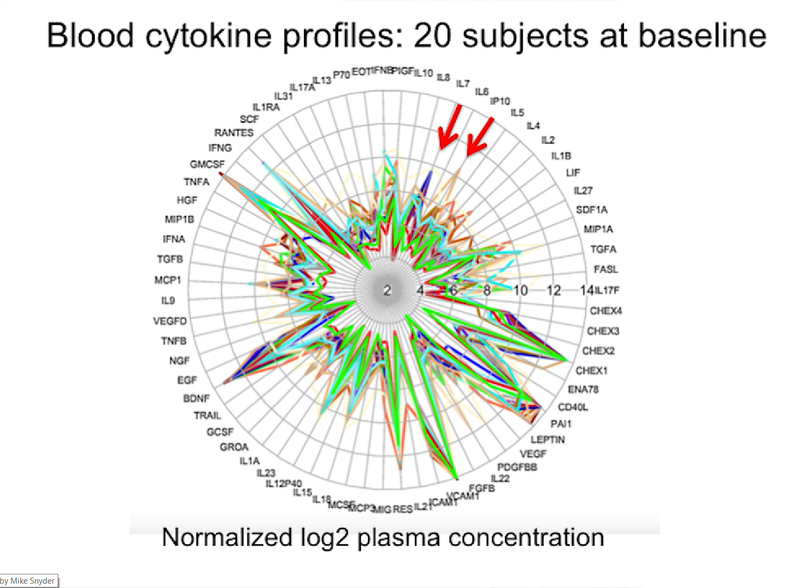 Then, he discusses the sequencing of his genome, which predicted many things that matched his family history, including that he was at risk for type 2 diabetes that he got during the course of the study. Brooks Kincaid, a 29 years old cyclist, is into being fit. He is also a co-founder of Imprint which develops battery technology to print customize, thin, flexible, rechargeable batteries that can be used in a variety of small portable electronic devices like Med Tech devices and wearable technology, with potential self-quantification applications. Brooks is also a type 1 diabetic. 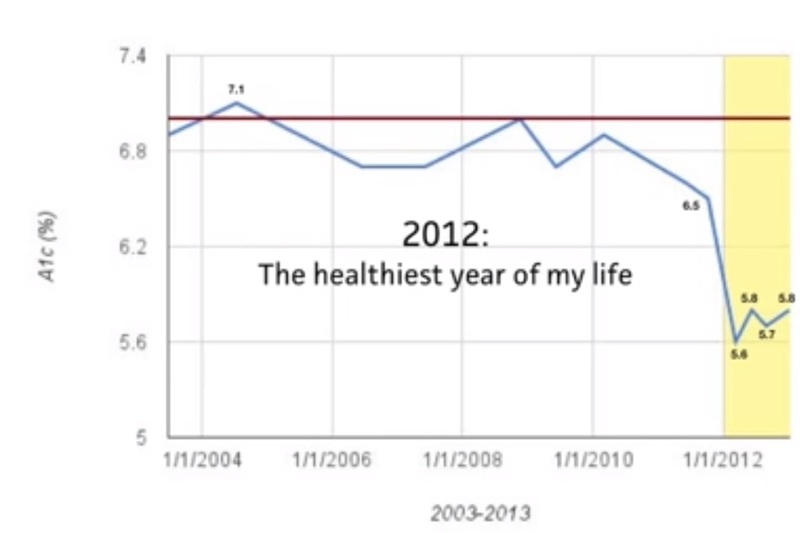 In this talk, he shares his experiment as a diabetic with self quantification. Aaron Rowe is a biochemist and researcher. When he realized that his lifestyle was leading him towards an unhealthy future, he designed and tested an intervention to lower his cholesterol through nutritional supplements. 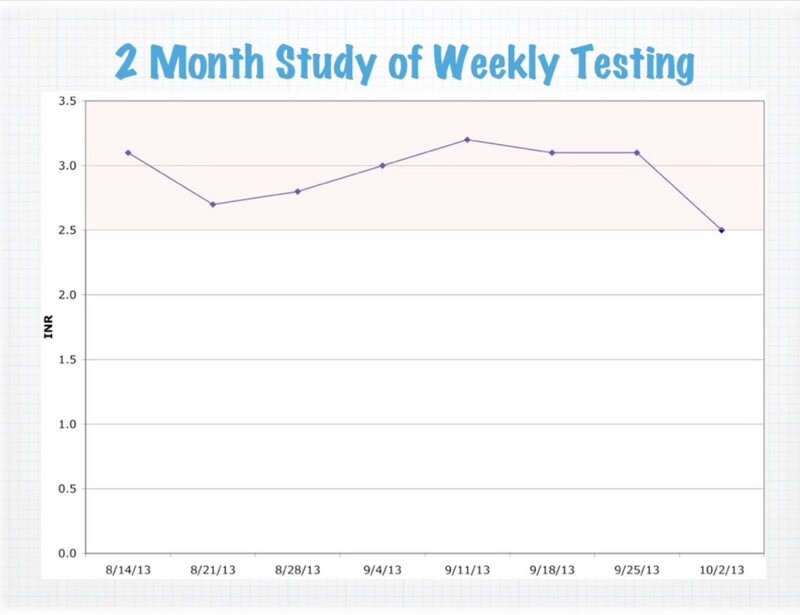 In this talk, Aaron describes his testing methods and his results from testing for 12 consecutive days, 12 hours before eating. He also explains what he learned about himself and the various supplements. 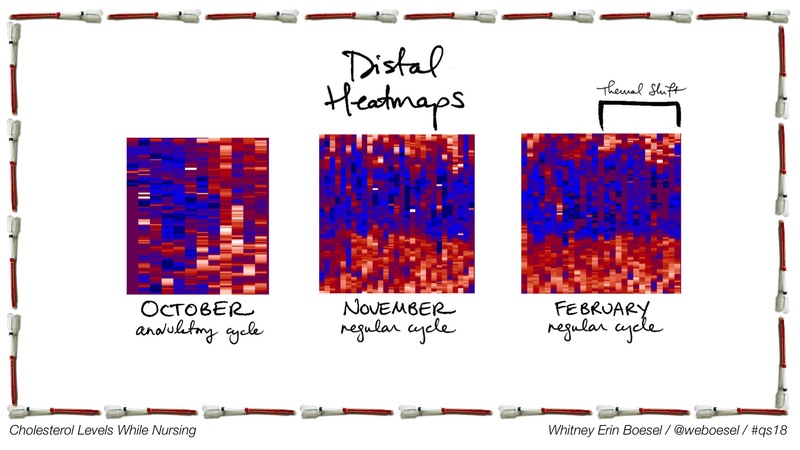 Jana Beck gives a great talk about how she visualizes and communicates data associated with her Type 1 Diabetes. 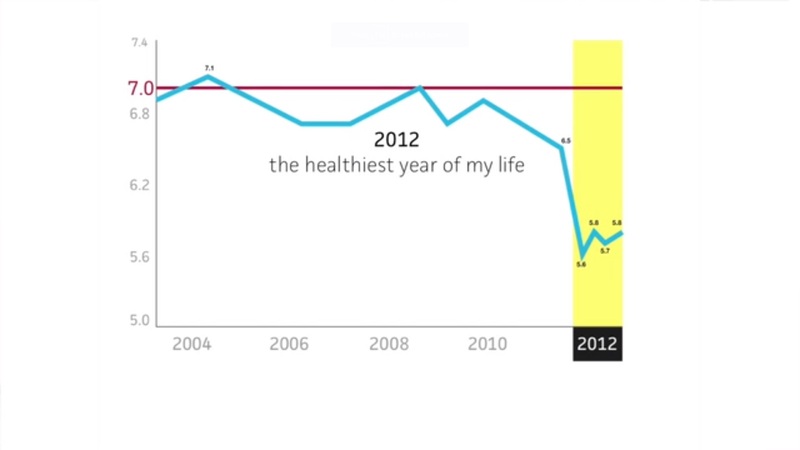 A few years ago at the New York Quantified Self, Jana talks about some self-tracking that she did with her diabetes data, and this talk is a follow up. Daniel Gartenberg is a Ph.D. student at George Mason. 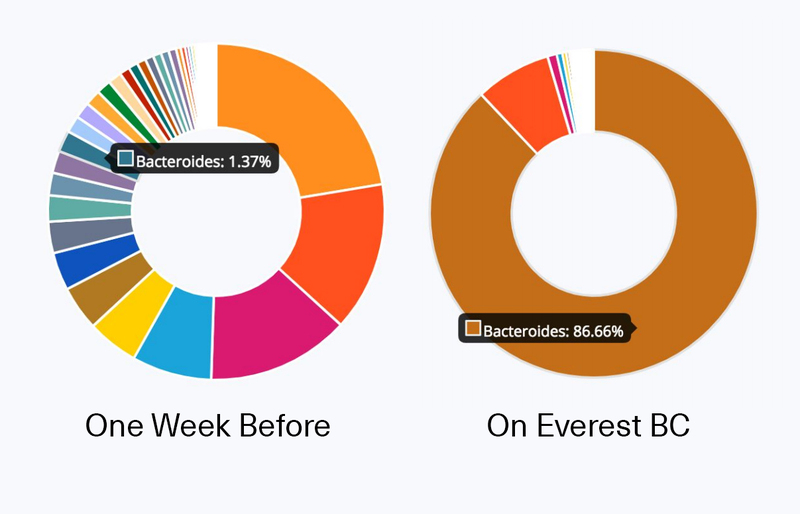 Daniel Gartenberg discuss his recent experience using InsideTracker, a personalized blood biomarker analysis tool from the perspective of the company, the doctor, and the QSer.